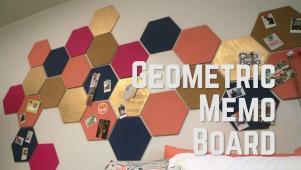 Make your dorm room feel like home sweet home with these stylish DIY projects and easy decorating ideas. 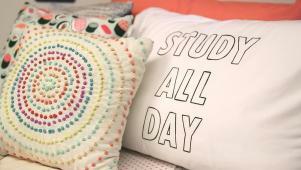 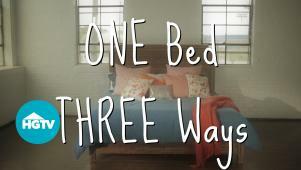 Carley shares four hi-tech products to make dorm life a little more comfy. 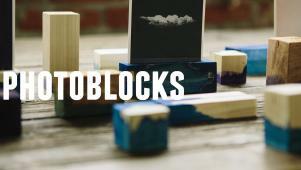 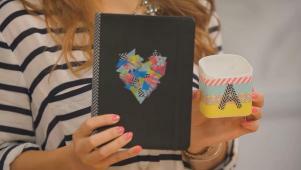 HGTV Handmade's Meg Allan Cole joins Marianne Canada and Ann Le to customize school supplies with washi tape. 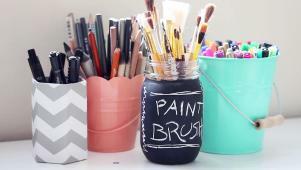 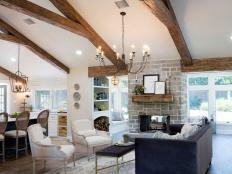 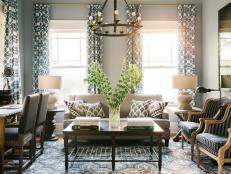 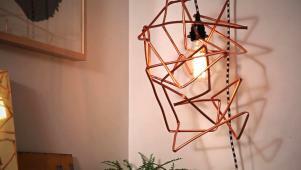 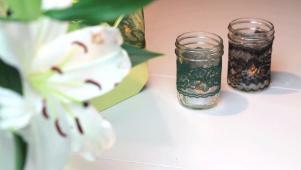 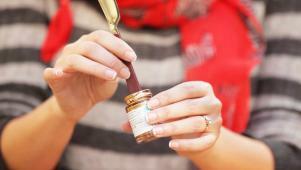 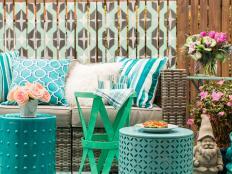 HGTV Handmade's Karen Kavett gets crafty and decorates mason jars with a variety of materials. 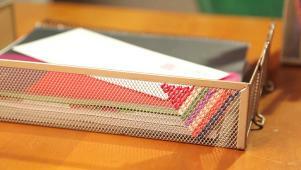 On Afternoon Crafternoon, Marianne dresses up your ordinary desktop organizers with embroidery thread and spray paint to pull it together. 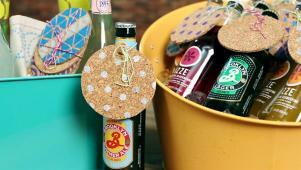 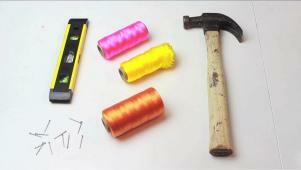 HGTV Handmade's Karen Kavett makes a quirky back-to-school tote bag with a lined paper design. 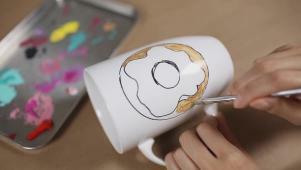 HGTV Handmade's Ann Le shows how to make your coffee break brighter with a hand-painted mug. 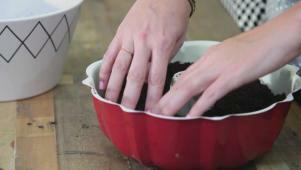 Here's how to plant a bundt cake pan succulent garden only in five minutes. 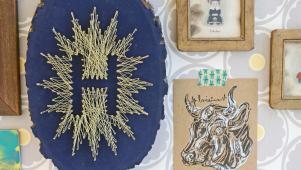 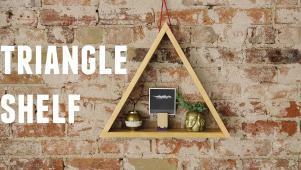 Meg makes a cool backdrop for any occasion with this modern, bright string art. 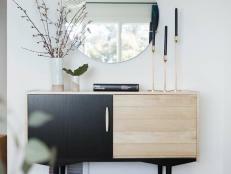 Marianne and blogger Kathy give a wooden tray and box herringbone accents. 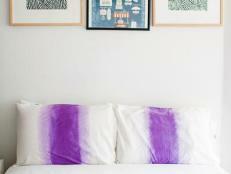 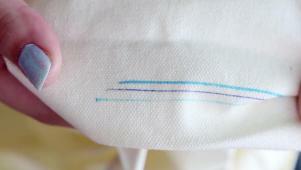 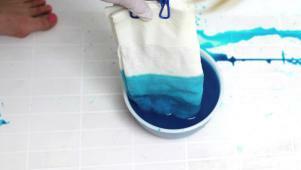 Marianne shows how to make a tie-dyed-effect pillowcase using Sharpie pens. 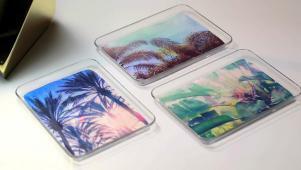 Use your own photographs to create colorful personalized tray organizers. 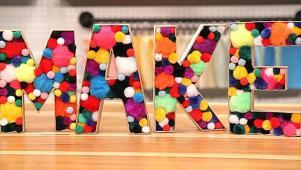 Marianne and blogger Kami make an easy pom-pom party banner and letters. 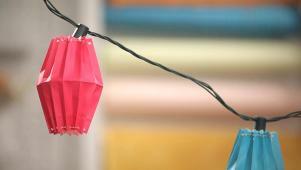 Marianne shows you three easy ways to make colorful, festive embroidery floss tassels. 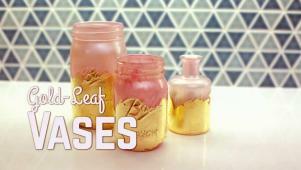 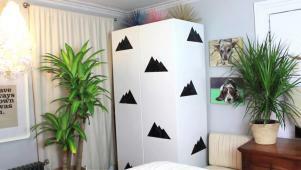 Meg shows how to make cheerful temporary decals to jazz up old furniture. 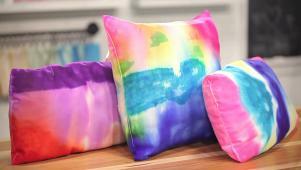 Meg demonstrates a simple way to create vibrant, trendy throw pillows. 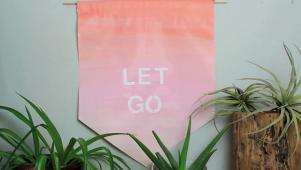 It's easy to create a zen affirmation banner with your favorite mantra. 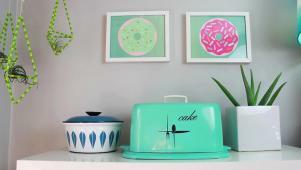 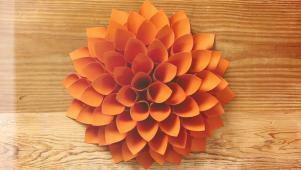 Use colorful paper to create vibrant, delicious doughnut pop art. 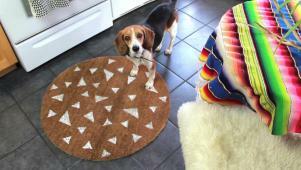 Meg shows how to make stamps and use them to decorate a ready-made rug. 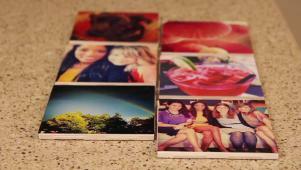 Julia Wycliff shows how to make tile coasters with favorite photos.